Risk-free. Cancel anytime. 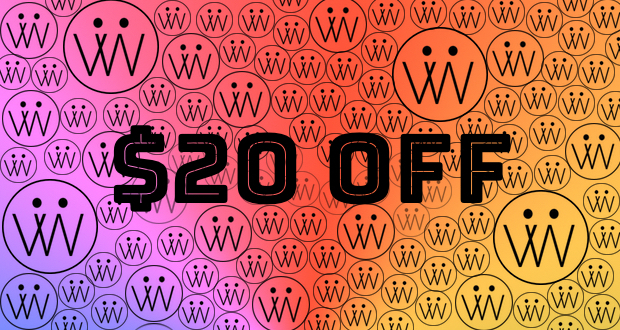 Save $20 once subscribed. Enjoy!